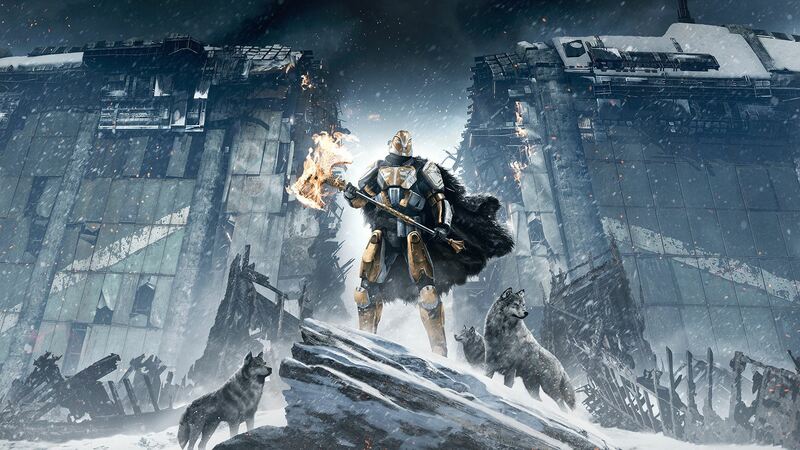 Will Destiny Rise of Iron Have Technical Advancements Now That Last Gen Consoles Have Been Dropped? That sounds like a reasonable argument to make, right? Destiny: Rise of Iron is now finally confirmed officially, and it will be releasing later this year on the Xbox One and PlayStation 4- making this the first iteration of Destiny to not be available on Xbox 360 and PlayStation 3 as well. And while one can argue how Bungie and Activision will deal with the logistics of some platforms not getting a major new expansion for what is effectively an MMO, the more important one to ask right away is: given tat Bungie will no longer be bound by last gen hardware limitations and constraints, could the game finally see some advancements with the upcoming expansion? We are talking about things like bigger areas, and far better graphics for the title. The former especially si something that would be greatly appreciated, since one of the big complaints still leveled at Destiny is that its areas feel small and constrained, nothing like the epic scale that they are otherwise trying to convey. Could that change with this expansion? While the dropping of the legacy consoles is reason enough to buy into that line of thinking, I would raise the counterpoint that Bungie and Activision may hold off on doing that until the launch of Destiny 2, which is supposed to be next year. After all, they would make a better case for the millions of players of Destiny to upgrade to the numbered sequel if they could show off some immediately noticeable, dramatic improvements, right? But if that is the case, then why did Bungie drop the Xbox 360 and PS3 now? I guess with the release of the expansion only a few months from now, we will find out soon enough.